only in the Okie Zone! 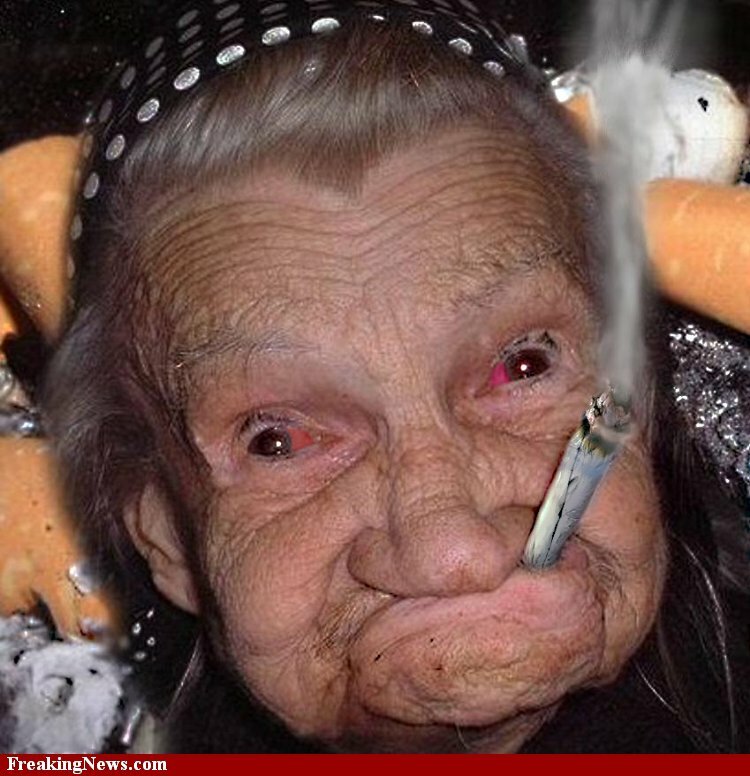 "This granny's ganja wasn't for glaucoma -- turns out she might have been the biggest pot dealer in town. When cops kicked down the door of an elderly woman's Oklahoma home on Monday, they said they knew they'd find some marijuana. 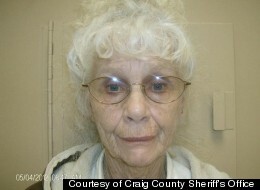 What they didn't expect was that 73-year-old Darlene Mayes was packing 4 pounds of pot, $276,000 in cash, a semiautomatic pistol and a revolver, The Daily reported. by the way, I won the tube race out to the buoys past the break and came 2nd in the club championships in the masters at Mermaid Beach!